Hot water is the main reason your electricity bill is so high – and the best place to squeeze savings: No-cost options can cut water-heating costs by 10% or more right away. Some low-cost purchases pay for themselves in months. For the highest returns, invest to save – especially in solar panels or a heat pump. Invest anywhere from 20 minutes to R20 000. The more you put in, the more you get out. They tackled their geyser use from all sides because it was the biggest user of electricity in their home. As one of the first ‘no cost’ steps, Lutho climbed into the roof space, where he found the geyser thermostat set to an unnecessarily high 70 degrees. With the power to the geyser switched off at the DB board, he turned that down to 60, instantly cutting the geyser’s electricity usage by about 20 percent. The family also started taking shorter showers and smaller baths, as a change in habits. Then came the retrofit. The main house has a sunny, north-facing roof, so a Solartech solar water heater now serves the bathrooms and kitchen. A separate cottage and laundry building was fully shaded, so a heat pump from Alliance was installed for more efficient water heating there. These geysers are well insulated with materials provided in a kit from Saint-Gobain, and Geyserwise and Homebug devices control the geysers timing and temperature setting, for added savings and convenience. The HansGrohe low-flow shower heads installed reduce the amount of water and electricity needed for showering, and can pay for themselves in a matter of months. So they’re using less water now, and then the shower water they do use is recycled for the garden through the grey water system from Water Rhapsody. The AquaTrip device detects any water leaks and automatically shuts off water supply to protect against damage and high water costs. Watch the ‘webisode’ to see how they did it. Below are some ideas of things you can do. If you have more ideas, join the conversation and share! … not a bigger bath. A two-minute shower uses as little as 16 litres of hot water, consuming just a fraction of the water and energy needed for a bath. For a four-person family that could save a few thousand rands of electricity and water a year. And showers are considered more hygienic. If you are going to be away from home for a few days, a flick of the wrist at the DB board is one of the easiest ways to save. The element heats up a few times daily if you leave it on. When you get back, give the geyser a couple of hours to heat up again. With a geyser timer you can also automatically switch off for periods of the day, especially during Eskom’s peak hours. Your shower may be so wasteful that it’s actually illegal. Some municipalities ban shower heads that use more than 10 litres of water per minute. To check yours, do the “Bucket Test.” Hold a bucket under the shower spray for 12 seconds and see if you collect more than 2 litres. Replacing an inefficient shower rose with a low-flow version could save you hundreds of rands a year. Modern low-flows are aerated, so you feel a blast of water, not a trickle. And replacing a shower rose is surprisingly easy. This YouTube video shows you how. A programmable timer can help your budget and the nation, by keeping your geyser off during certain periods like Eskom’s peak hours of 5 to 9 pm. Timers are essential for solar geysers. Prices start at around R350 plus electrician, but consider paying for a Geyserwise, for thermostat control without having to climb into the roof to adjust the temperature on the geyser. Give your geyser a hand; place your palm on top of the cylinder and on adjacent pipes. If you feel heat, it’s being wasted and you paid for it. Buy a geyser blanket and insulation for the first few meters of outlet pipe from one of Eskom’s approved suppliers. Blankets cost about R200 – R400; and pipe insulation usually less than R100. The question is not “can I afford solar?” It’s “can I afford to keep paying 40 to 60 percent of my electricity bill for a job the sun can do very well for most of the year?” If the cash is not at hand, talk to your bank about using your access bond or a loan. For a family of four or more, the savings should cover the investment in about 4 to 6 years. The process of choosing an installer and panels may seem daunting, but fear not. See the Step-by-step guide to going solar. You can wait for your existing geyser to burst, but start preparing now to accelerate the process on that fateful day. No north-facing roof? No good, direct sunshine? No problem. 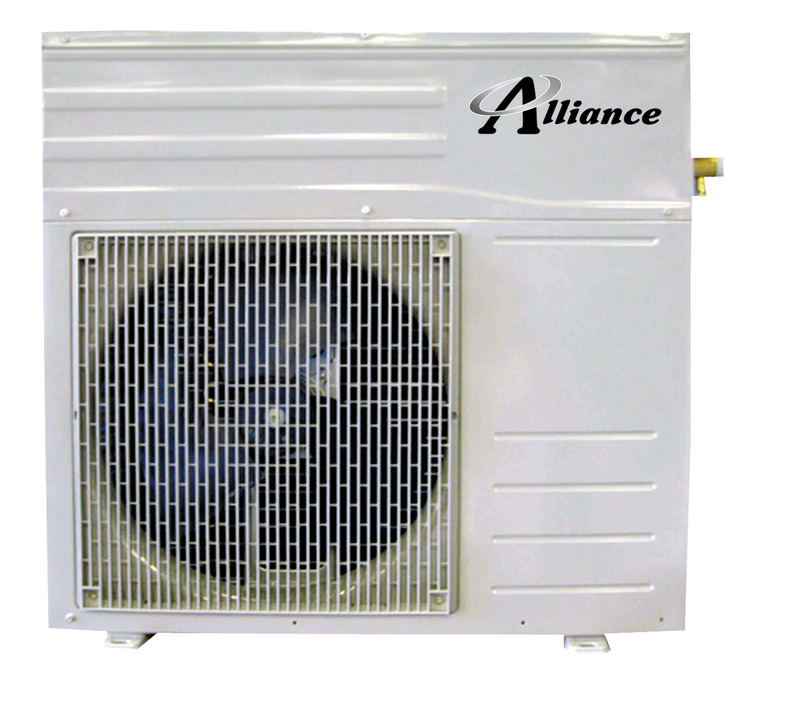 Heat pump water heaters are the perfect Plan B. They work like an air conditioner in reverse gear, and use less than half the electricity of a normal geyser. They cost more or less the same as a solar system and can also pay for themselves in a few years. But bear in mind that a heat pump needs annual maintenance, doesn’t last as long as most solar panels and makes some noise. Resources to help you understand and measure your consumption. My Green Home’s step-by-step guide for solar shoppers on how to choose installers and the best kind of system for your home. Don’t wait until your geyser bursts. Prepare early so that you can go solar sooner and start saving. 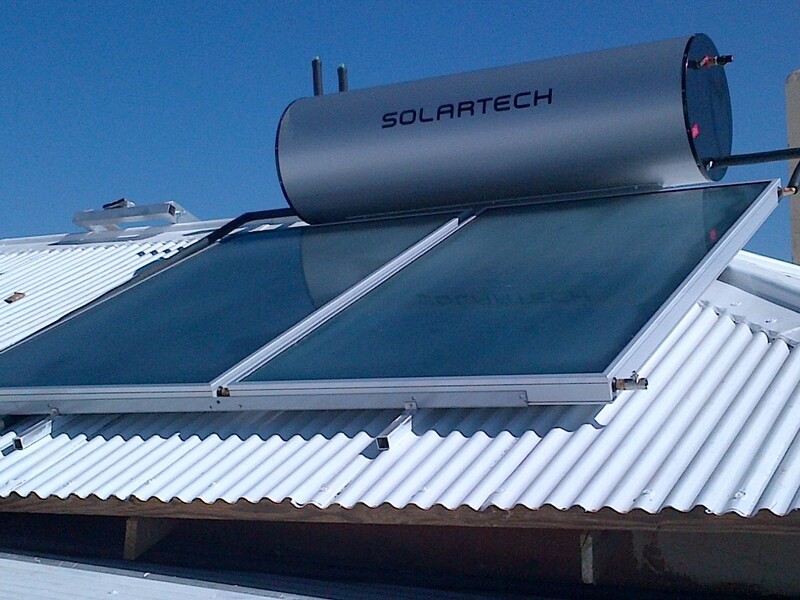 See the very useful guides provided on how solar water heating works, technologies, how to choose, maintenance tips etc. Residents in Durban can participate in this Shisa Solar Progamme. A guide for Cape Town residents on their new Accredited Solar Water Programme. See this site for the how and why to go solar, as well as accredited products and providers. This handy checklist is useful for anyone to use when considering buying a solar water heater. Products used in the Ngewana green home makeover. Please note that this is not a product endorsement. This solar geyser is fitted with back up electric element to provide hot water even in bad weather. Save's 2/3rds of your water heating costs every day. Heats - day/night, rain or shine. Isover insulation pack reduces geyser heat losses with a foil-faced glasswool blanket and snap-on pipe insulation. Geyserwise provides programmable control of geyser on/off times and thermostat. Monitor your electricity meter and reports power usage to a web-based platform every minute, 24/7. This is the concealed unit that the hot and cold water mixes in behind the wall to create the perfect pressure and temperature for your shower. Croma 100 Vario EcoSmart Shower head of 100mm with flow rate of 9 litres per minute in chrome finish. 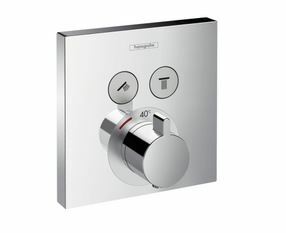 The face of the shower mixer in a chrome finish with an elegant handle. Square kitchen mixer with swivel spout in a chrome finish with aerater. Preset water temperature that saves even more water than our normal mixers/ prevents scolding. Love this episode. You’ve given me so good ideas. More links from the products they’ve used would be v handy.